Would you like a custom designed workshop for your staff to identify individual solutions for your specific well and artificial lift problems? While we can deliver basic to advanced workshops on any of the artificial lift methods, our favourite type of workshop is when we custom-design a workshop specifically for your people and operations. Attendees are encouraged to keep a list of all the things new or different they want to implement when they get back to their day to day activities – 61 is the record for a single workshop. If you saw that the true benefit of tailored training is behaviour change and a different, better, way of doing things, would you be happy? 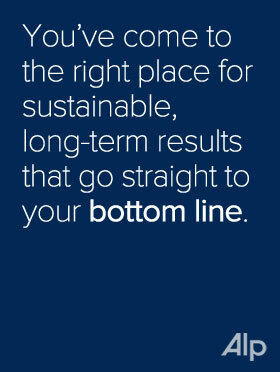 It’s even better when that change means results that go straight to your bottom line.